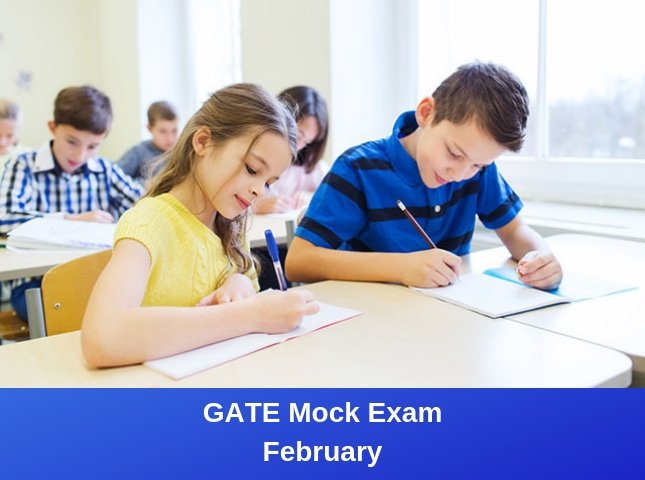 Description: The GATE mock exam will run the students through the 4 areas that are examined in the order they are sat. The exam starts with the reading comprehension, followed by the written expression with then Maths and finally Abstract Reasoning. It is a great opportunity for the students to become comfortable with the exam environment and lessen any anxieties they might have about the exam. For some it might be the first real exam they have sat and the more preparation for the actual day the better.